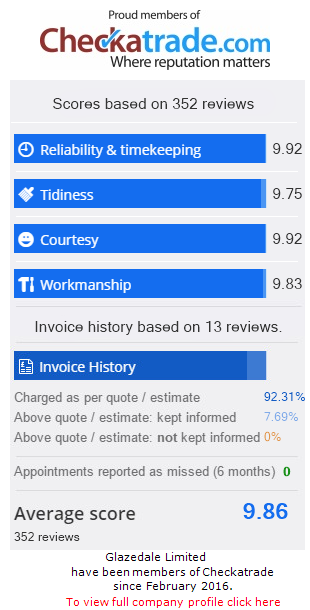 One reason we choose to work with Origin bi-fold doors is their high level of security which exceeds all the latest stringent security standards including Pas23/24. The unique 8-point locking system with linear bolts, deep-throw security hooks and strong hinges, gives maximum compression to ensure that the doors are both secure and weather resistant. 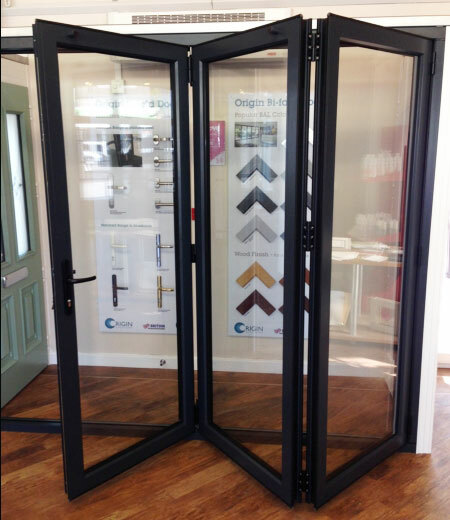 Where some bi-fold doors can have a point of weakness in the locking cylinder or barrel, Origin’s design of cylinders is proven to protect against all types of attempted intrusion from snapping or picking to drilling or bumping. You couldn’t ask for a more secure design of lock. In addition, the strong aluminium profile means that Origin bi-fold doors are as secure as you could wish for.